Passing this one along from an email I received from the folks at Stuff. Click on the image to RSVP to them (I'm not affiliated with this event). 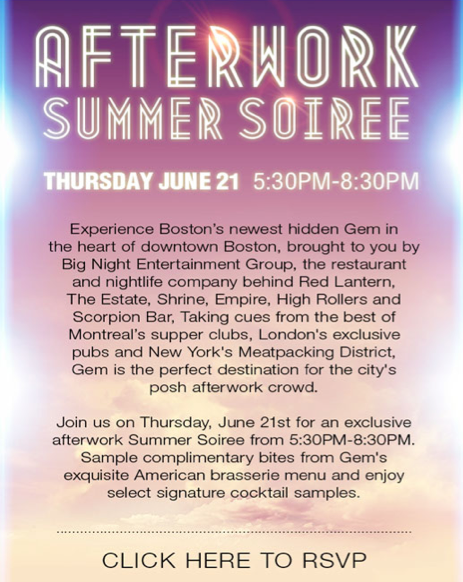 0 Response to "Stuff: Afterwork Summer Soiree - 6/21"